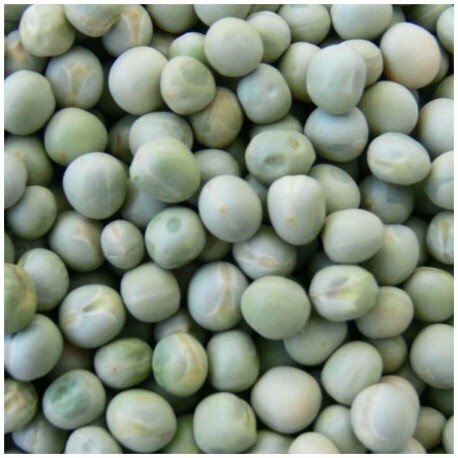 Green Dried Peas are a rich source of protein, fiber, potassium and zinc minerals. It is very good for the heart and reduces cholesterol. 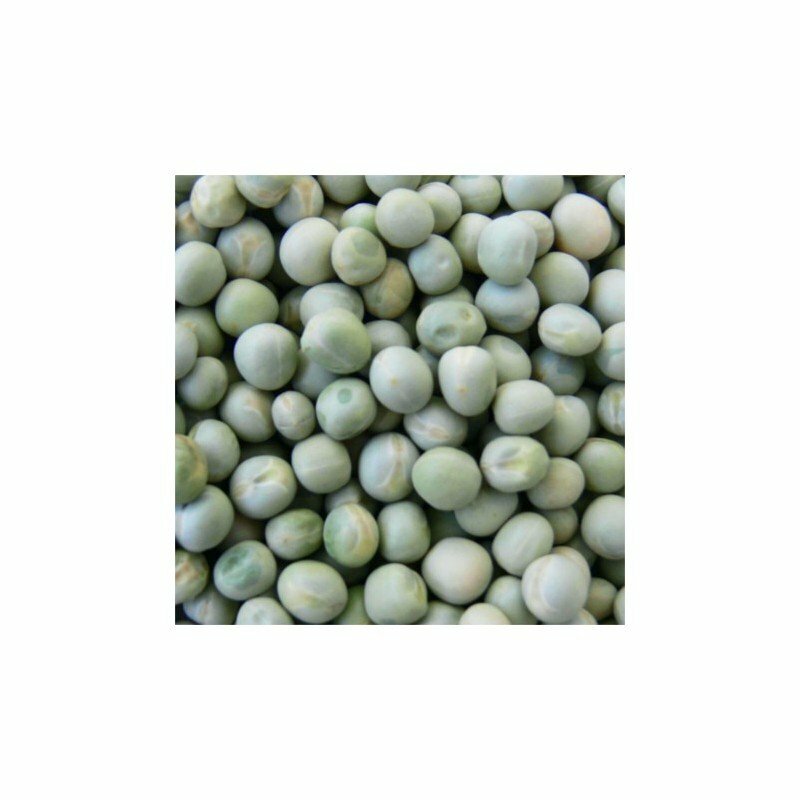 It serves as a great substitute for green peas.